Khalid A.Raouf, General Manager of National Aviation Services (NAS) in Abu Dhabi, is responsible for management and operations of Abu Dhabi International Airport’s VIP Terminal operated by NAS. This includes the luxury lounge areas as well as Meet and Assist services. Khalid has more than 27 years of experience in the aviation industry, with the last 22 served at the Abu Dhabi International Airport. Before joining NAS, Khalid was the Terminal Operations Manager at Abu Dhabi Airports, charged with overseeing all terminals’ projects, refurbishment and daily operational activities. During his tenure, Abu Dhabi Airports also received a SKYTRAX 5 stars award and Best Airport in the Middle East 2012. 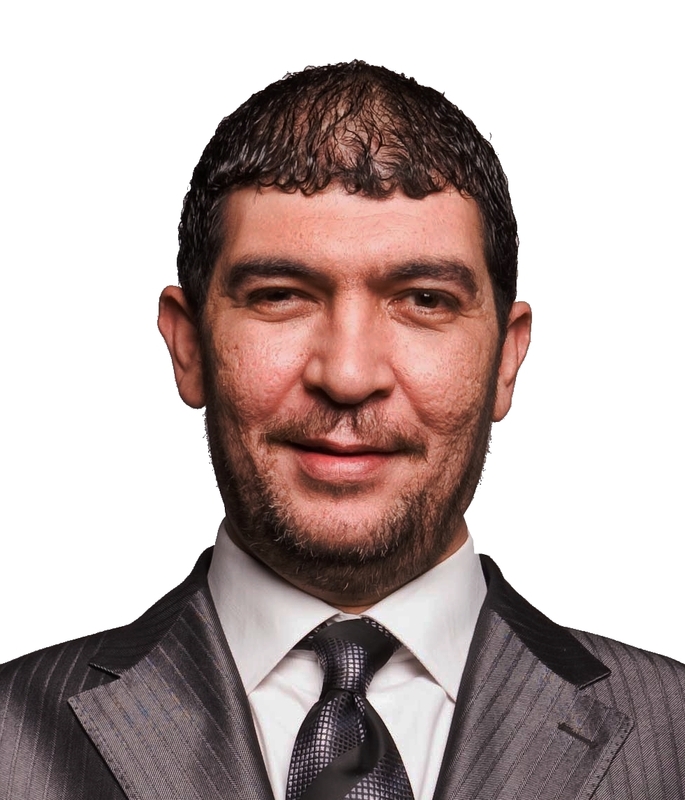 Khalid holds a Bachelor’s degree in Business Administration & Accounting from Cairo University in Egypt and has several aviation training courses to his credit.